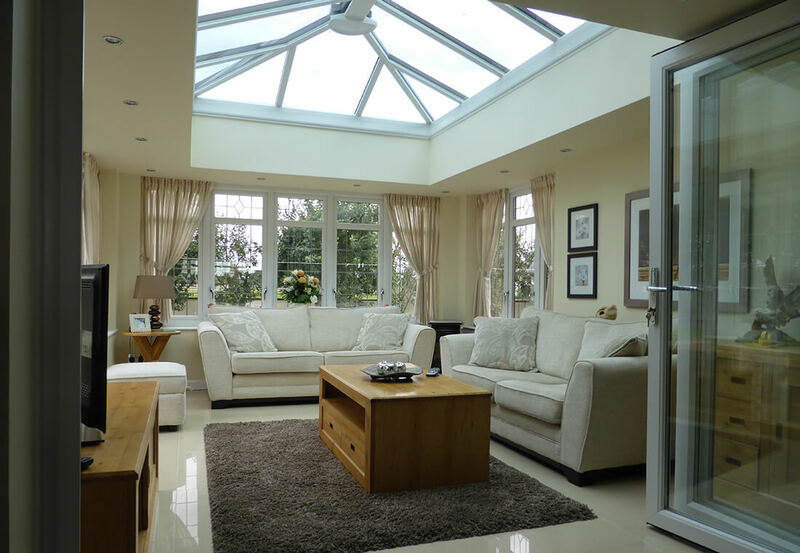 Orangeries offer a seamless upgrade to the standard conservatory, without the hassle of a full-blown extension. 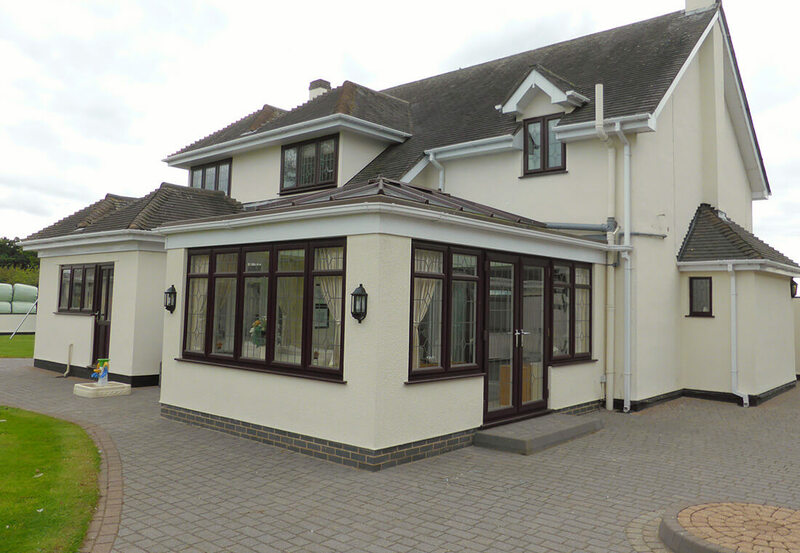 The elaborate and impressive blend of strong, stable & energy efficient brick pillars complete with the specialist Lusso orangery-style roofing system, add considerable enjoyment as well as value to any West Midland home its applied to. Dependant on property size, we have five uPVC orangery roof styles on offer; Edwardian, 3 Facet Victorian, Gable Ended, P-Shaped Edwardian and P-Shaped Victorian. Incredibly secure and thermally efficient, all Leamore orangeries are built from the ground up – from the concrete base and brickwork right through to the roof. 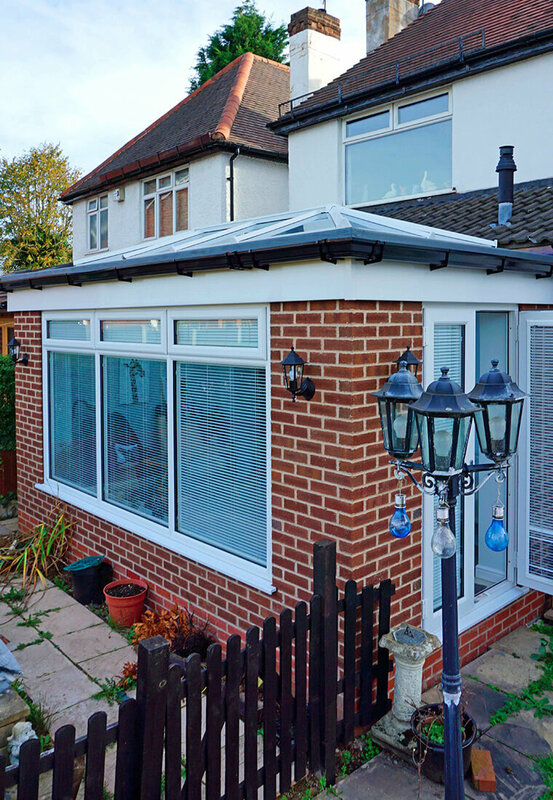 With strength and durability in mind, by utilising thermally enhancing uPVC within its design you never have to worry about it being too hot in summer or too cold throughout the winter months. Quick and easy to install, the box-section pelmet of the specialist Lusso orangery-style roof cleverly allows for minimal plastering work and therefore less disruption to daily life. Provides maintenance-free, year-round satisfaction for the whole family. 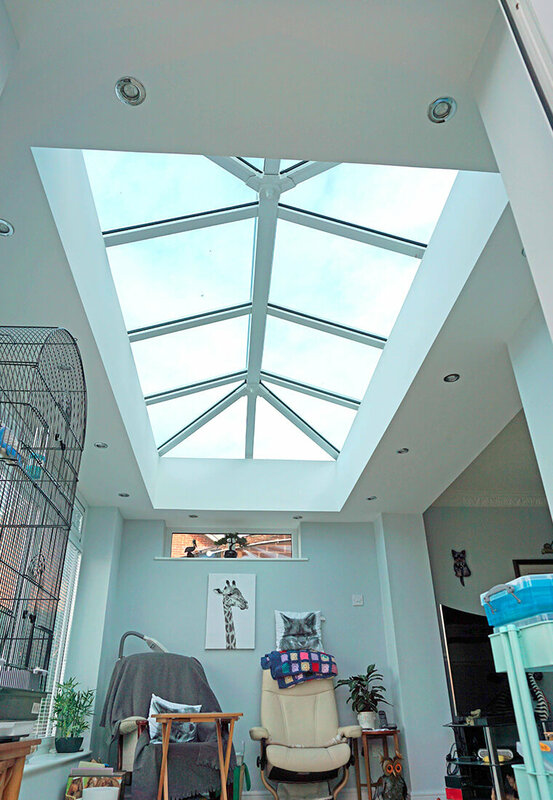 uPVC makes an excellent material for orangeries, as it efficiently resists troublesome issues such as warping, discolouration, cracking and rotting. Their remarkably durable and enduring qualities are only enhanced further when coupled with Leamore’s exceptional orangery installation skills. Multi-point locking systems, high-quality double-glazed units and weatherproof & watertight. The security elements of your new orangery play a significant role in your final decision too. Our highly secure orangeries will allow you and your family to sleep safely each and every night, following their swift installation. Consider upgrading your orangery further by including durable and secure bifold doors. Personalise & upgrade your new orangery space further, including locks, highline gutter & decorative corner castings. We understand the importance of putting your individual stamp on your dream orangery installation, which is why we can provide a plethora of accessories and finishing touches. You’ll also be happy to know that our range of glass colours are self-cleaning, and temperature controlled, as standard. Imprint your own individual style onto your new uPVC orangery, with a wide range finishes to choose from. Unearth a plethora of technical details on our premium orangery range, by browsing through the following brochures. 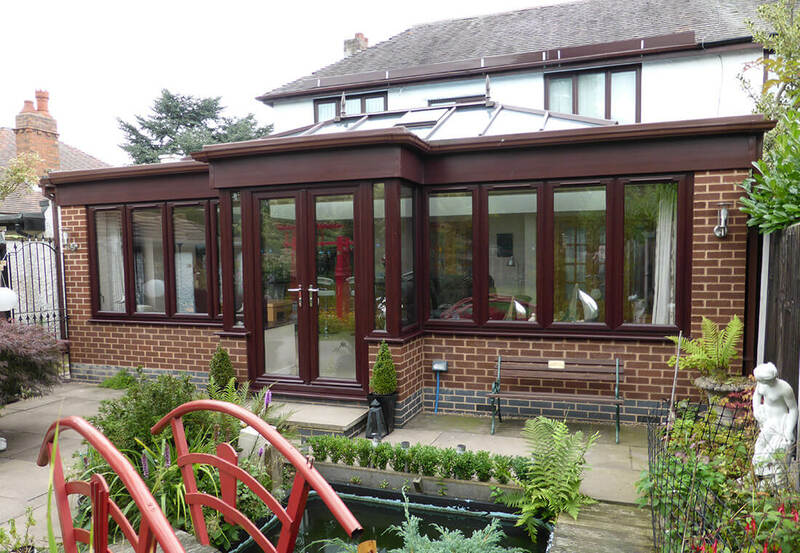 Before visiting our Walsall showroom, have a browse through our impressive orangery installation samples.